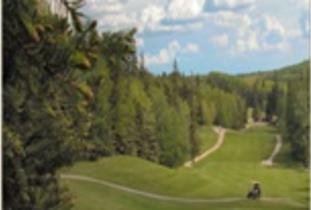 Clear Lake Golf Course is an 18 hole facility situated in Riding Mountain National Park at the east end of Clear Lake. 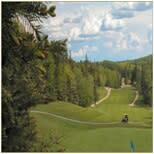 The course remains one of the most unique and beautiful courses in the Province. The course is within 10 minutes of the commercial district and any of the lodges in the area. When driving north along highway #10, turn left at the end of the lake and the gates will invite you in.